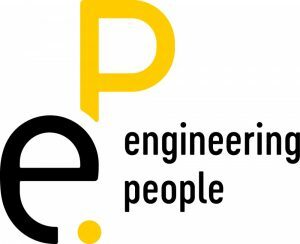 The engineering people group is a reliable partner for engineering and IT for competitive industrial corporations and a strong partner for the careers of its more than 450 employees at 14 sites. Leading manufacturers profit by working with ep – on site and in our ep Competence Centers. Qualification, flexibility, economic efficiency, responsibility and esteem define the philosophy of ep. In addition to the great assistance from the Adaptive Systems chair headed by Prof. Dr. Verena Hafner we also get support from the Humboldt-Universitäts-Gesellschaft this year. The Humboldtstore provided T-Shirts for the whole team with the official HU logo. To participate at RoboCup and contribute to progress in science, we have to cover the expenses like registration fees, travelling, accomodation, hardware, new robots and upgrades for our old robots. To assure we can continue with our scientific work, we are looking for sponsors who can support us.